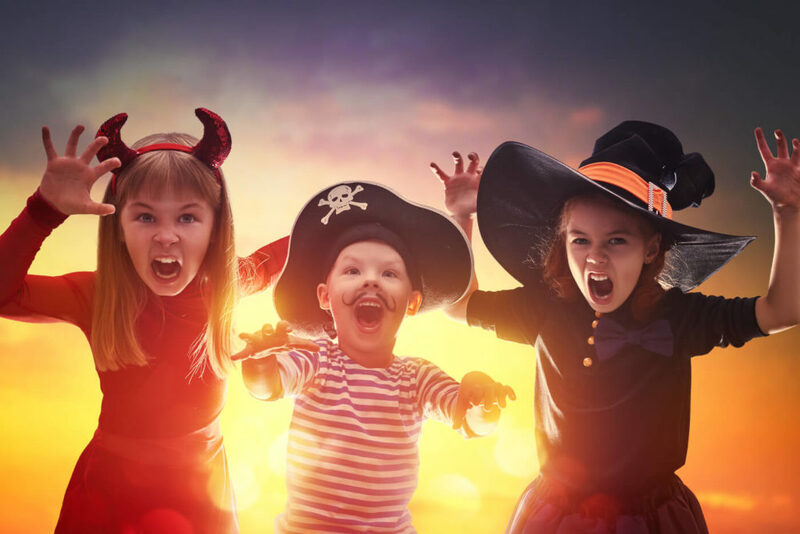 Whether you are looking for a calming Autumnal break or a spooky holiday packed with thrills and chills, you will find plenty of things to do with the kids over October in Cornwall. Often thought of as just a high season destination, Cornwall makes an ideal spot for a family getaway in October. Gone are the crowds and traffic, but remaining are the fantastic beaches surrounded by rocky headlands, the rolling dramatic moorlands, ancient forests and picturesque towns and villages with their wealth of attractions. 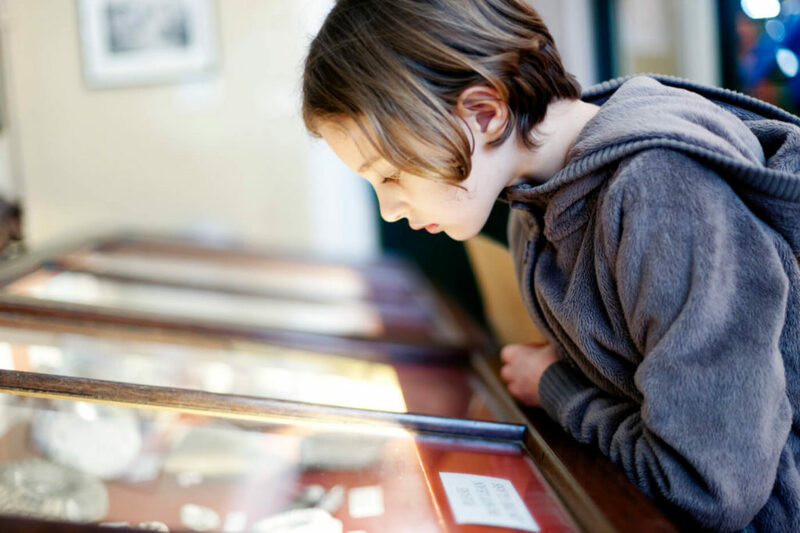 Located in Truro, the Royal Cornwall Museum offers visitors the chance to explore one of Cornwall’s finest art collections as well as 1000’s of historical items from the county and the rest of the world. Over the October half-term the museum is playing host to a week of fun activities for kids, with events occurring across the week commencing 22/10/18 (except for the Thursday and Saturday). During the week there is the Positively Prehistoric Pranks from 10.00am to 13.00pm, featuring a free hands on history hub and make and take activities. On the Sunday 28th the Clydebuilt Puppet Theatre present Dinosaur Detectives, a performance that allows you to meet the puppeteers and handle real fossils. 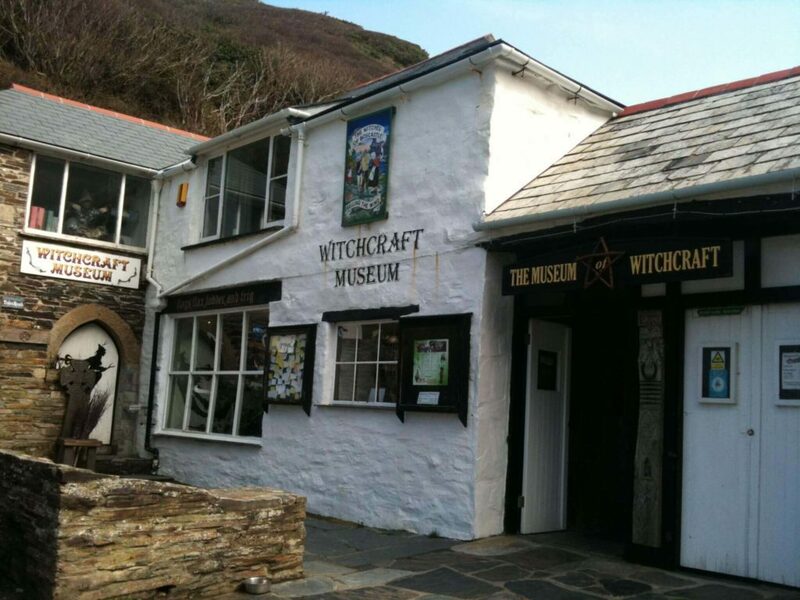 Although this attraction does sound like it should be included in our ‘Halloween’ section, the Museum of Witchcraft and Magic in Boscastle is truly worth visiting at any time of year. Open from the 1st of April to the 31st of October, this charming independant museum has plenty of fascinating exhibitions and displays ranging from past to present and from British to other cultural practises. 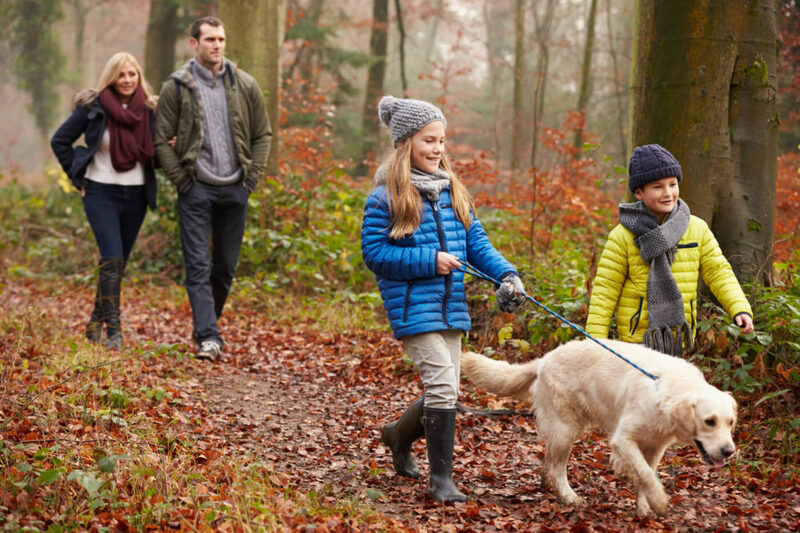 Is there anything better than a family day out in the woods? Get close to nature and enjoy all the beauty of the great outdoors at Cardinham Woods near Bodmin. Walk or cycle under the leafy canopies and afterwards relax at the Woods Cafe while the kids expel any extra energy at the play area. 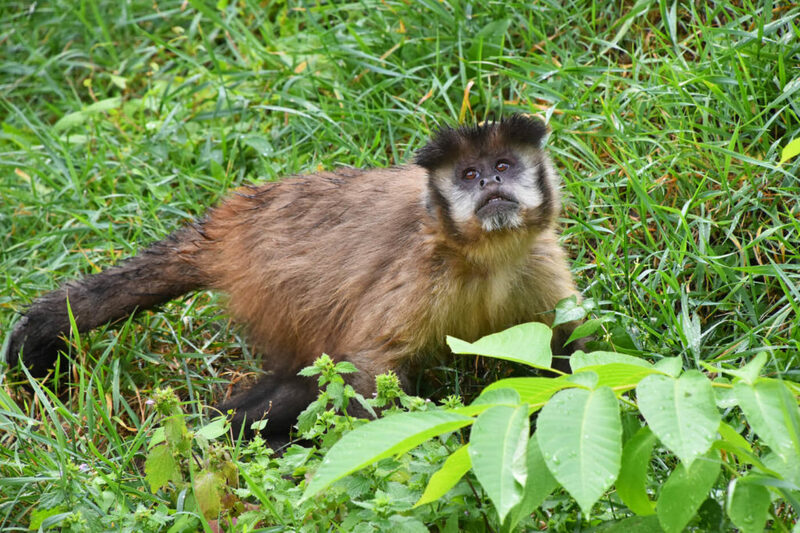 Located close to popular seaside resort Looe, the Wild Futures Monkey Sanctuary is a local charity that cares for a variety of rescued monkeys. The sanctuary opens its doors to the public offering visitors an insight into the inner workings of the charity and the opportunity to meet some of its characterful residents. You will find plenty to keep the whole family occupied; take a tour of the enclosures, enjoy the beautiful wildlife gardens, have a bite to eat at the Treetop Cafe and let the kids spend some time at the wild play area. Over October the sanctuary is only open weekends and everyday of half term (20-28th). Enjoy an afternoon tea with a difference. 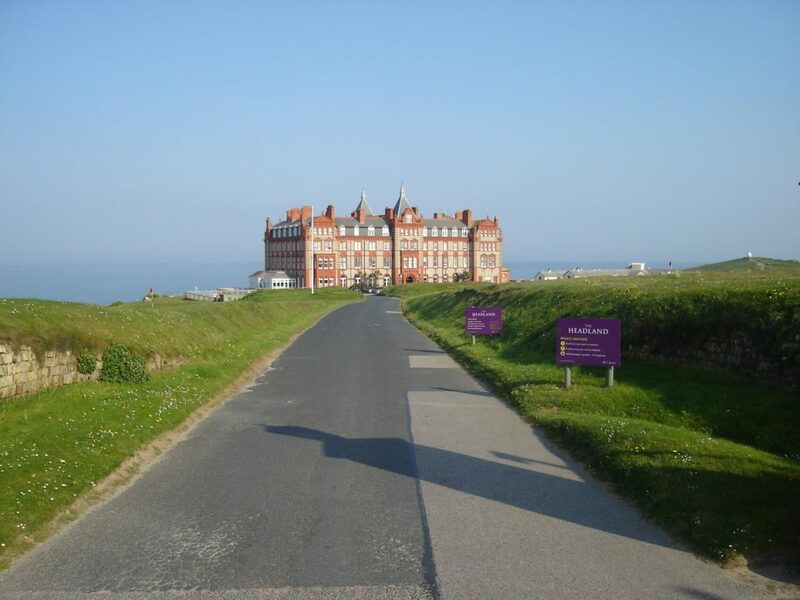 The Headland Hotel in Newquay, famous as the hotel featured in the film adaptation of Roald Dahl’s The Witches, are holding themed afternoon teas from the 1st to the 31st of October in tribute to the classic film. Expect delicious pumpkin scones with jam and clotted cream, accompanied by traditionally served loose-leaf teas, as well as plenty of other spooky treats. Head to the Eden Project this Halloween for some spooky happenings. On Saturday 27th October there will be the Halloween Disco: Little Monster’ Ball, a fun event for all the family. Don your fancy dress and get ready to enjoy the ghostly disco. 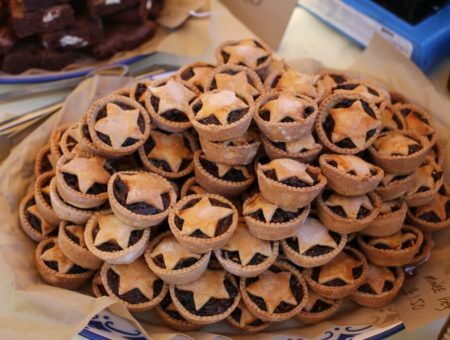 Food is available at the Eden Project, as well as face painting and ice skating, all at an additional charge. More information on tickets and timings. Paradise Park is a wildlife sanctuary situated on the outskirts of Hayle in West Cornwall. Home to a variety of rare birds and animals as well as a children’s indoor play area, miniature railway and walled garden. 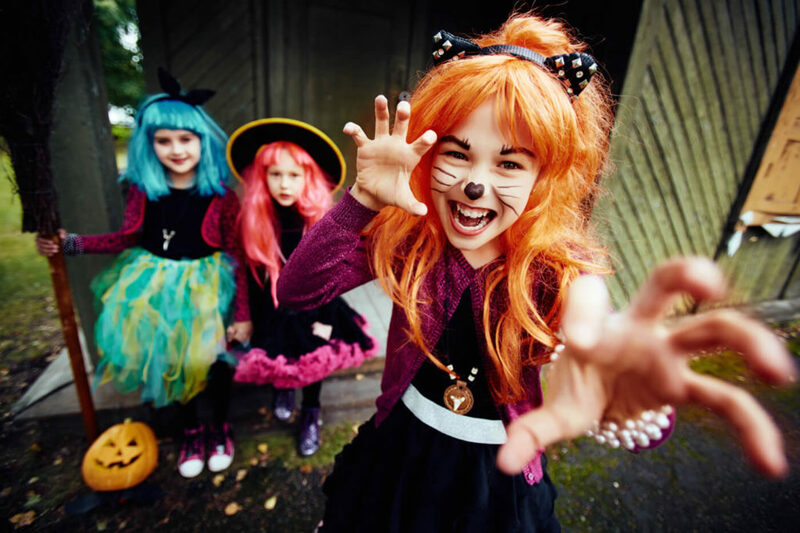 Over the October half term they are holding two special Halloween-related events; the Owl Prowl Trail and a Halloween Disco. The trail is held between the 20th-28th October and the ticketed Halloween Disco will be between 3-6pm on Friday 26th. Take a look at our range of properties available over the October half term.